Effective Lead Generation Strategies [2019 Guide] | Jumplead® . In setting up a sales funnel, you will be creating a journey for your buyers to embark on, one that will culminate in them becoming customers. Your goal is not merely to keep leads coming back, but to encourage them to convert. For example, it’s nice to attract new followers to your blog - but from a business perspective, if followers aren’t converting, there’s something amiss with your strategy. For this journey to lead forward rather than sideways, you need to connect with these prospects, understand their needs and show how you can help them. 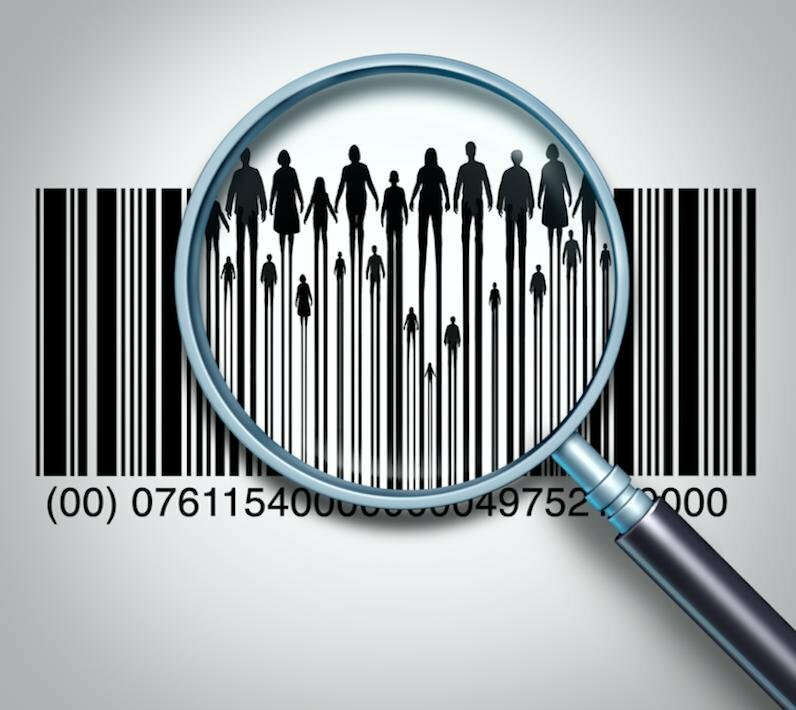 You can do this by creating buyer personas to identify the sort of customers that are likely to buy from you. A buyer persona is a profile of a typical customer. You’ll likely to have more than one customer type so will end up developing multiple buyer personas. This may seem like an unnecessary step, but it’s an extremely valuable one. For example, instead of sending identical marketing emails to every lead in your database, you can tailor your approach according to what you know about buyers’ likes, dislikes, budgets, interests etc. It’s difficult to overstate the importance of gathering accurate intelligence on your customers. The more accurate your personas, the more targeted your marketing messages will be and the less money you’ll waste on prospects who are unlikely to buy. The most effective way of attracting new visitors to your website is through Content marketing. Content marketing is a strategy in which an organisation distributes material (via blogs, social media etc.) in order to attract a defined audience. In order to appeal to potential customers, the content you produce should be relevant to your firm’s sphere of business. The advantage of content marketing is simple – you can guarantee that you’re providing potential customers with material that genuinely interests them. Content marketing is the most powerful way to attract and engage with new customers. But what content should you create and how should you use it? Use your buyer personas as guidance and perform the sort of web searches these buyers are likely to conduct. Identify the websites they would likely visit and find out which industry influencers they’re likely to follow. Your aim is to be discovered by people that are actually searching for, reading about and interested in what you do. Find them and then tempt them to your website. Because high quality visitors resemble your buyer personas, designing content to interest these people makes great sense. Keep leads hooked by offering links to related content - Your goal is to keep leads entertained and engaged (while soft-selling your expertise). Don’t be afraid to repurpose content – individual users may be interested in particular material, but not if its presented in a particular format. Having a blog is a great idea as it gives you the ability to create a wide range of content that includes target search phrases - making you more visible via Google. Think of your blog as an extension of your main website - when you publish blog posts that answer common questions, you’re also providing new ways for customers to find your business. At the same time, you’ll build trust and be given a chance to flaunt your expert knowledge. In addition, a blog can work as funnel to your sales department, allowing them to field questions that arise via the content you publish. Be prepared to put in some hard work, though. Your blog will only be effective if you update it often. A moribund blog – one that’s updated only rarely - reflects badly on your business, no matter how strong the content. Produce material in bulk and stagger publication to ensure that new content is being posted regularly. With a growing bank of relevant and informative blogs, you’ll have a treasure trove of content that’s tailormade for sharing on social media. Strong use of imagery, strong titles and a relevant meta description will all help gain those crucial clicks. Social media is where you engage leads in conversation. 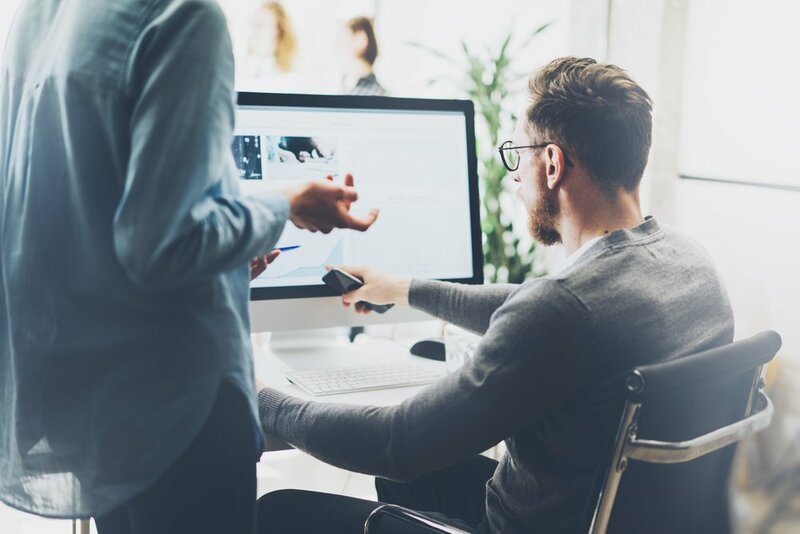 Your Twitter feed and your Instagram account are opportunities to connect with customers in an accessible, user-friendly way. 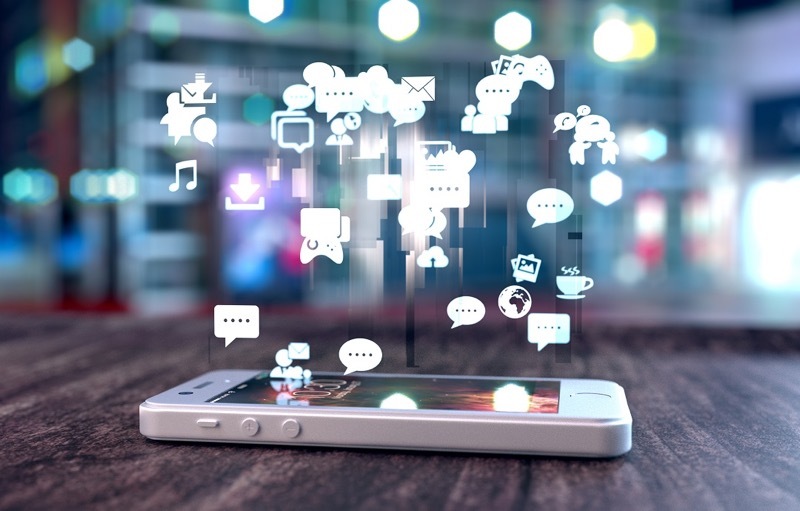 To succeed, your social media needs to be an integral part of your marketing campaign. Social media won't drive leads without active and ongoing promotion and participation. Update your channels frequently, and think hard (using metrics) about which channel is aimed at which leads. It takes time to build an audience, but there are some shortcuts available. Influencer marketing is one of the most effective strategies for reaching large numbers of people quickly. Influencer marketing is a strategy in which you work to develop relationships with people who can draw attention to your product or service. 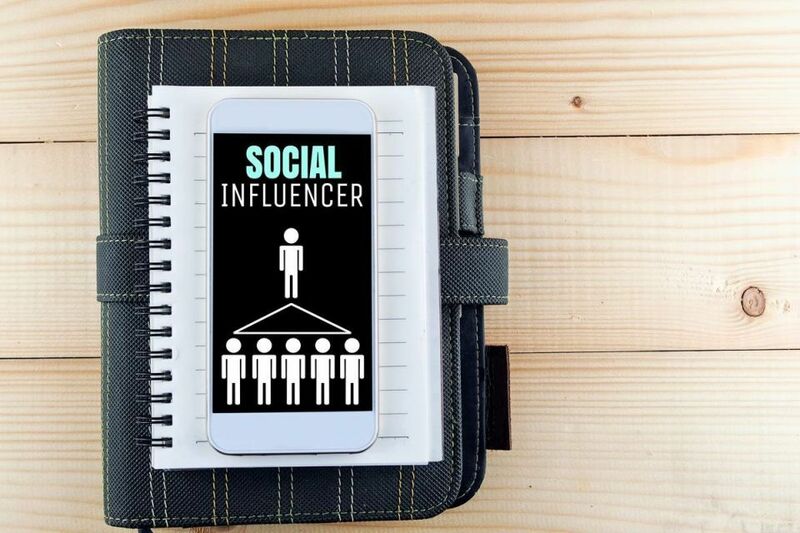 Whereas traditional marketing sought to engage as many potential leads as possible, influencer marketing focuses on individual influencers. Influencers may be bloggers (or vloggers), celebrities or influential business people. A word of approval from an influencer can generate a host of new leads. Understand the influencers, bloggers and other figures your buyer personas interact with. Then work on ways to collaborate with these individuals and gain visibility. At the same time, track engagements on your website, understand the sources of this traffic and use UTM tags where possible to track the origination of your visitors. Generally speaking, don’t underestimate the power of testimonials. A testimonial – in the form of a short statement featured on your site or social media - is proof that people are not only buying your product, but would recommend it to others. Testimonials reassure site visitors that other visitors have converted without regrets. Testimonials from influencers are especially powerful (you can lure industry experts with free gifts) but words of approval from ordinary users are still effective. Generating more and better qualified traffic to your website is just the start. Left to their own devices, visitors will hit a few pages at best and then leave. To have any chance of initiating a longer-term relationship, you need to get their email address, a feat which is pulled off with a value exchange: you offer something they want in exchange for their contact details. Free gifts are an effective way of getting visitors hooked. Your free gift could be an eBook, a webinar, a free email course or a PDF guide. Whatever you choose, it needs to contain a suitably baited hook to reel them in; the juicier the content the better. 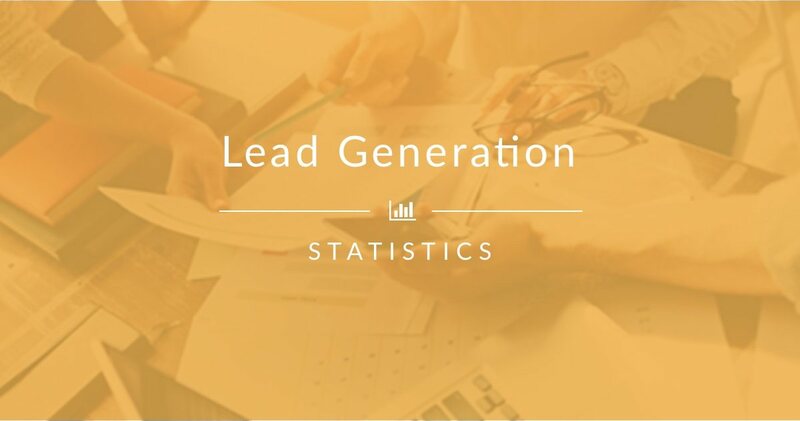 The most effective lead generation strategy though is to build landing pages: a single-purpose page that is designed with the express purpose of converting visitors into leads. Always design a landing page with conversions in mind, and make sure your landing page features a form and a special offer. And once the landing page is up and running, monitor its performance closely, Track the conversion rate of each conversion form or landing page and test variations against each other (A/B testing) to work out which performs better. If you’ve successfully started building up visitors and leads, you're halfway there. The challenge now is to keep your brand in their mind by maintaining regular contact. Few inbound leads will be willing (or even ready) to convert immediately. Your goal is to ensure that leads stay the course and convert - hence the importance of an effective middle-funnel strategy. Nurture them, educate them and build a relationship that’s beneficial for both parties. If you only have a few leads, keep in touch by email on a one-to-one basis; people respond well to personalised messages. But as your list grows, that could quickly become a full-time job. Thankfully there’s a simple way of ensuring ensure that your emails are both personalised and relevant. You do that by implementing marketing automation. Automated emails allow you to respond immediately, to follow up without forgetting and to make personalised recommendations based on their browsing behaviour. That’s how you get them to re-engage with you and strengthen that bond. Once you’ve set up your automation sequences, keep an eye on the opens, clicks and unsubscribes. As with any other step in your funnel, anything you can do to further improve your campaigns will pay dividends over time. Set up your site to send automated emails. This will ensure that you send the right messages to the right people at the right times. The importance of marketing segmentation can’t be overstated. Segmentation allows you to personalise your mailshots, and personalised emails generate up to 6 times higher revenue per email than non-personalised emails do. There are many ways an email can be personalised. You can send automated emails when a user shows a high level of engagement; or downloads specific content, clicks certain links or visits certain pages on your website. Now we’ve reached the most important step of all: closing leads. The great thing about marketing automation is that it lets you get a feel for how close to the point of purchase each contact is at. You can then target them with relevant content that will suit their needs at that exact moment in time and ease them closer to buying. Using automation, you can segment these individuals into groups with similar needs and then devise an email campaign to move them on and engage with them. Simple things like sending your sales team a notification when a contact views your pricing page will allow them to focus upon actively engaged leads. Many companies do a good job at generating leads. But as we’ve seen, few new leads are ready to convert. If a lead is not nurtured, it can be lost or taken up by a competitor. Lead generation isn't a one-step process, but rather an ongoing procedure. As the saying goes, “A journey of 1,000 miles starts with one small step”. Focus on the little things that will improve each step at a time and by the time you glance up and take in the bigger picture, you may be surprised to find what you’ve created: a lead generation process that brings in a steady stream of new customers 24/7.